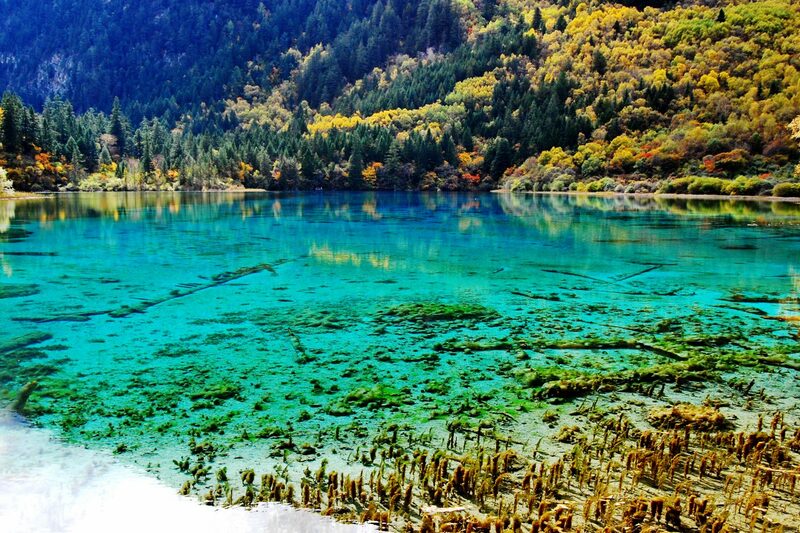 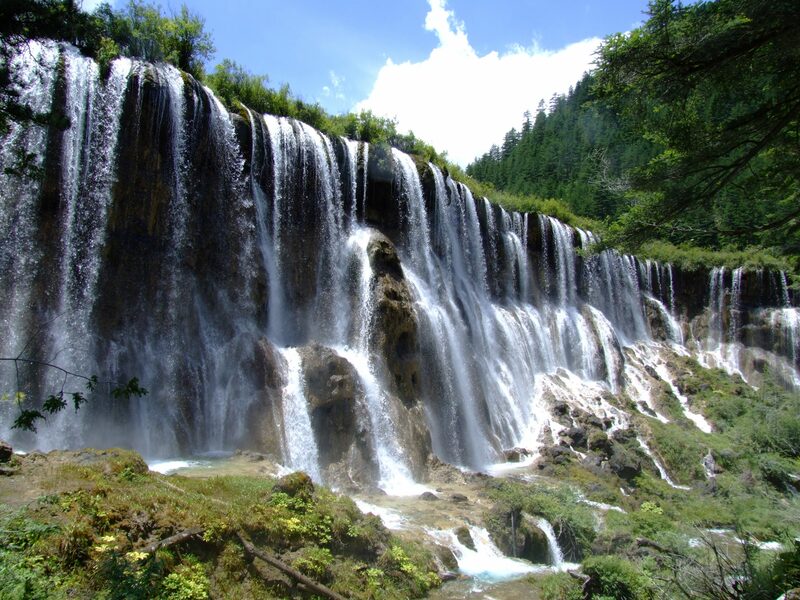 Today you’ll enjoy a full day tour at Jiuzhaigou Valley Scenic Area, one of the most unique and beautiful nature reserves in China, which was recognized by UNESCO as a World Heritage Site in 1992. 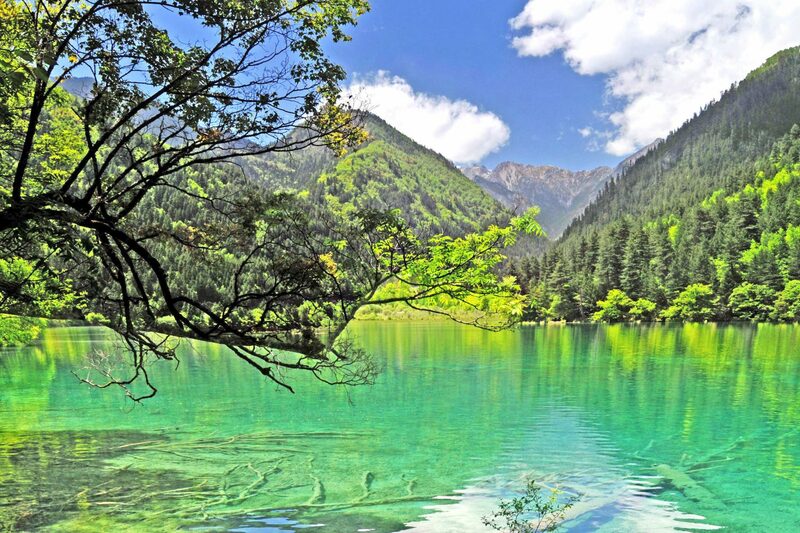 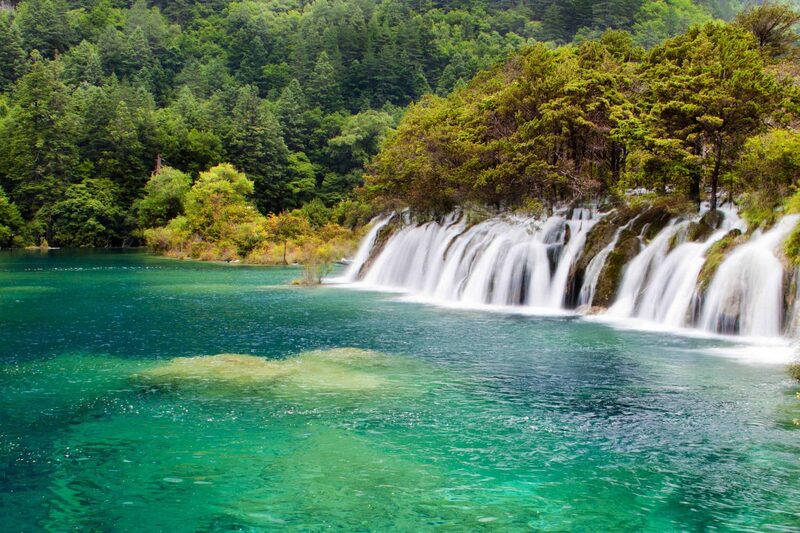 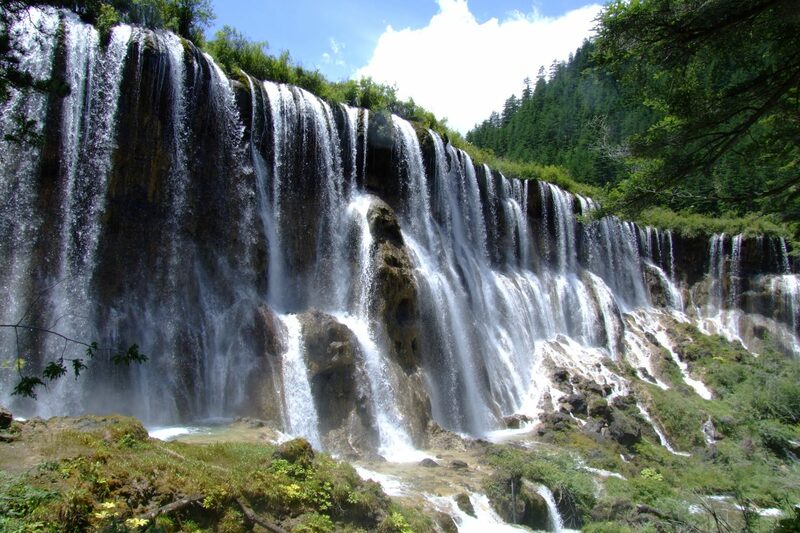 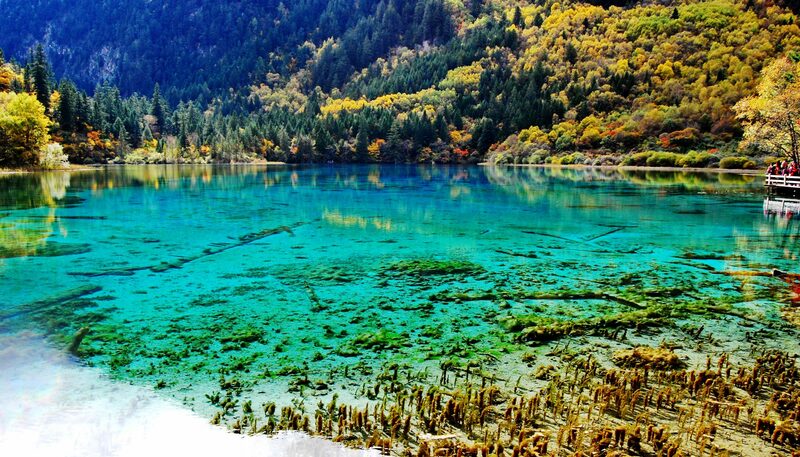 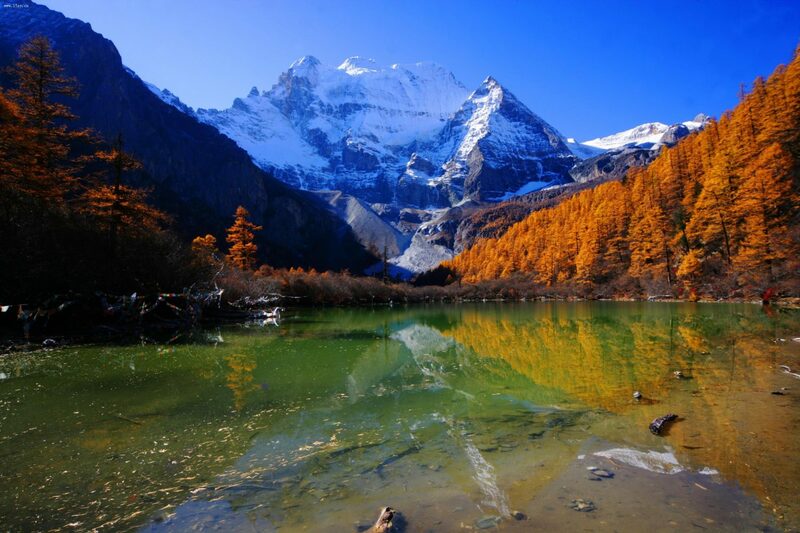 The Jiuzhaigou Valley consists of three parts: Rize Valley, Zechawa Valley and Shuzheng Valley, dotted with numerous natural attractions, including Nuorilang Falls, Five Color Pond, Panda Lake, Long Lake, Reed Lake, etc. 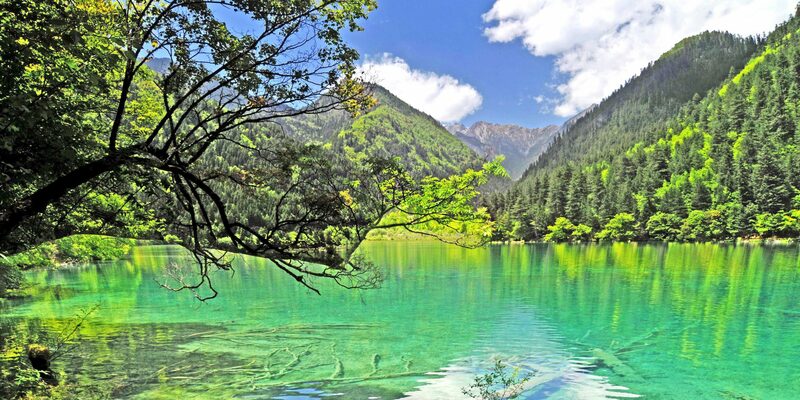 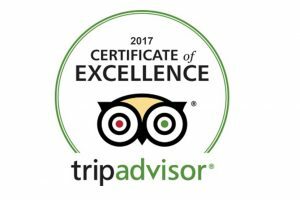 Enjoy free time until your transfer to the airport your departure flight.